The French Institute of Radioactive Protection reported this month a cloud of radioactive pollution had been detected in Germany, Austria, Italy and Switzerland in late September -- and that it likely originated from a nuclear facility in Russia or Kazakhstan. The pollution from ruthenium-106 occurs when atoms are split in a reactor, and is also used in certain medical treatments. Russia's meteorological agency, Rosgidromet, said pollution was of Ru-106 nearly 1,000 times normal levels at the Argayash weather station in late September and early October. At the Novogorny station, levels were 440 times higher than in the previous month. The stations are located in the Chelyabinsk region in the southern Ural mountains. 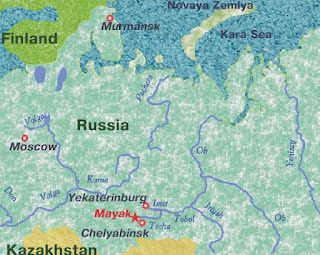 The Argayash post is 20 miles from the Mayak nuclear facility, which reprocesses fuel and produces radioactive material for industrial and research purposes. 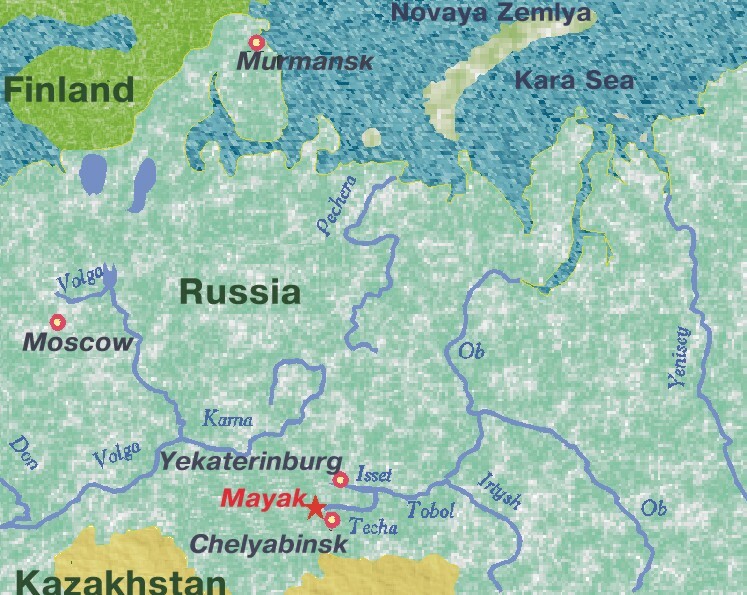 Data from Rosgidromet show the radiation cloud was weaker nearer Mayak than Argayash. The Mayak plant, part of Russian nuclear energy company Rosatom, said Tuesday, "the atmospheric pollution by the isotope Ruthenium-106, indicated in the report of Roshydromet, is not related to the activities of the FSUE Mayak Production Association."